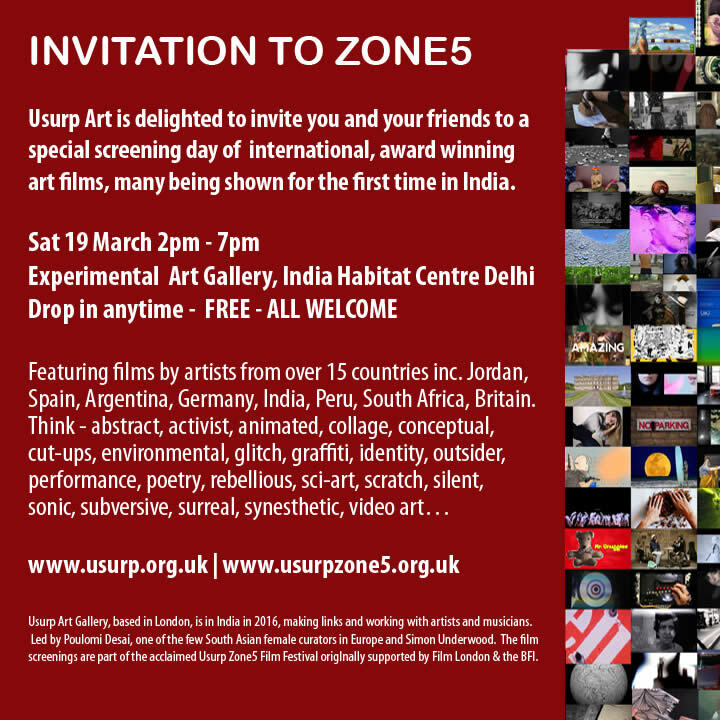 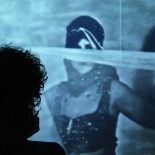 Usurp was proud to present, in collaboration with the India Habitat Centre, New Delhi India, a selection of screenings from our acclaimed, experimental film festival, Usurp Zone5, featuring more than 50 works from over 15 countries. 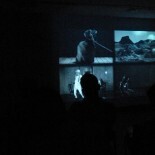 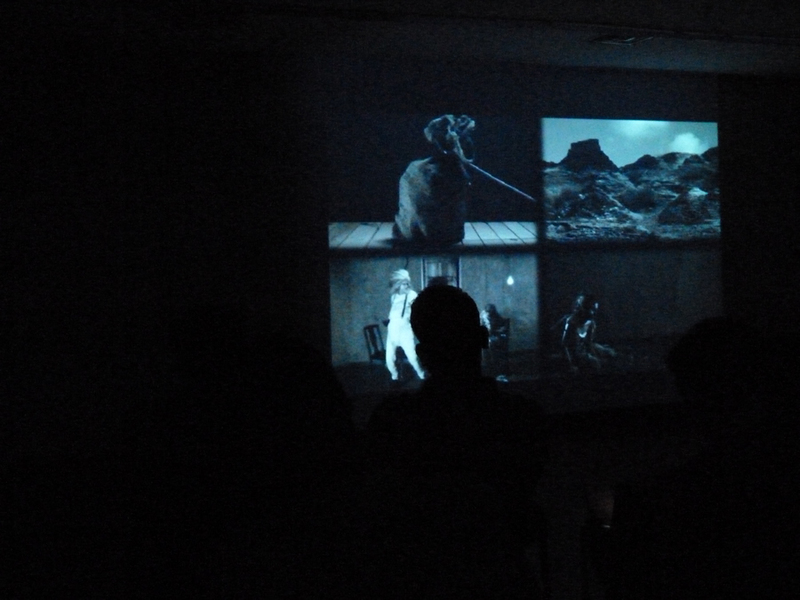 Many of the award winning films were screened for the first time in India. 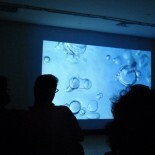 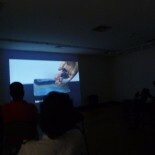 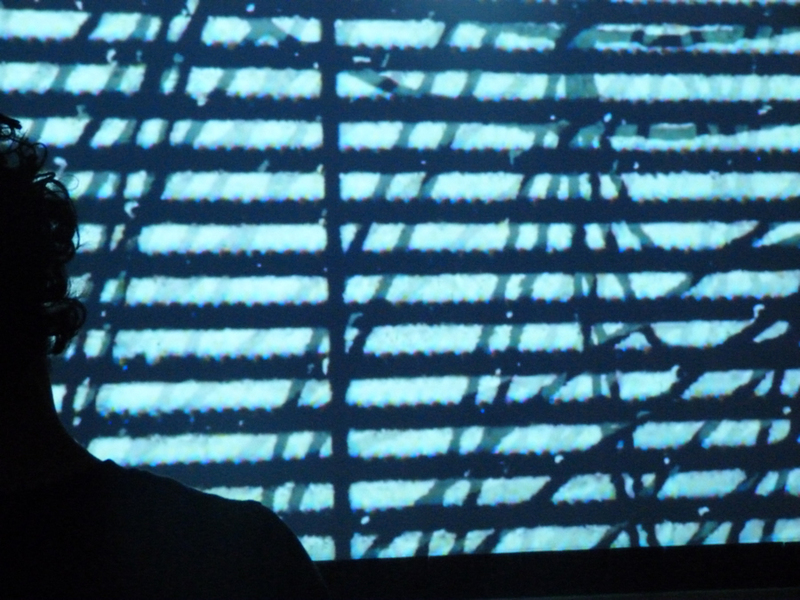 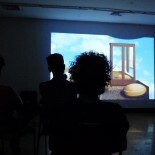 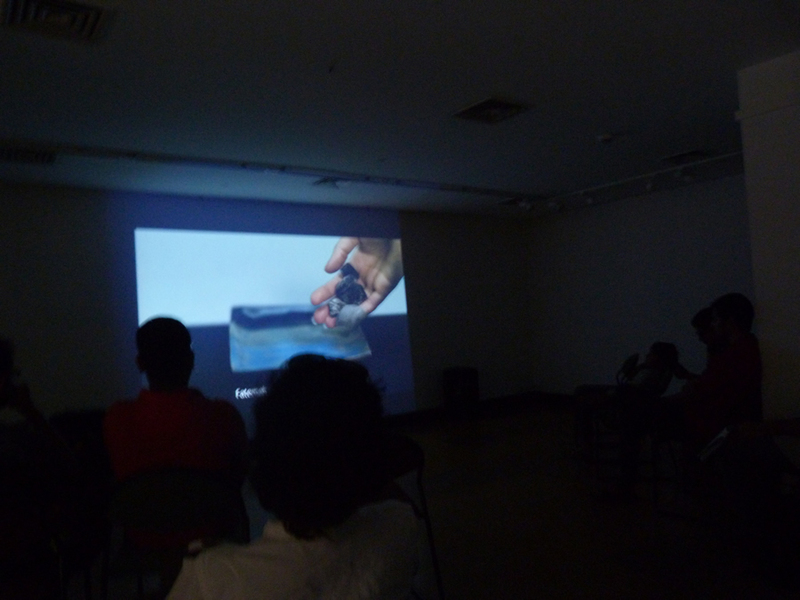 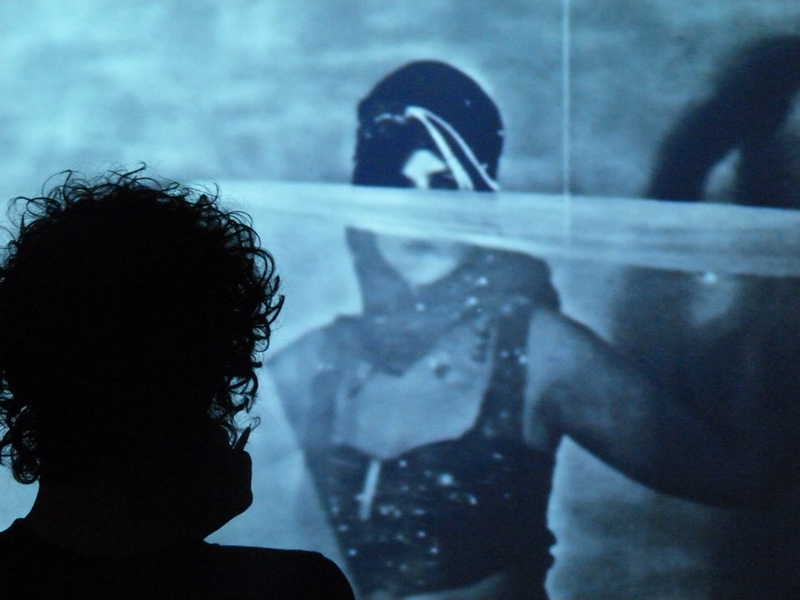 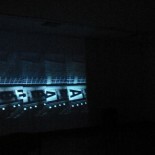 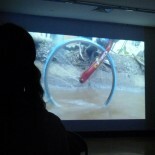 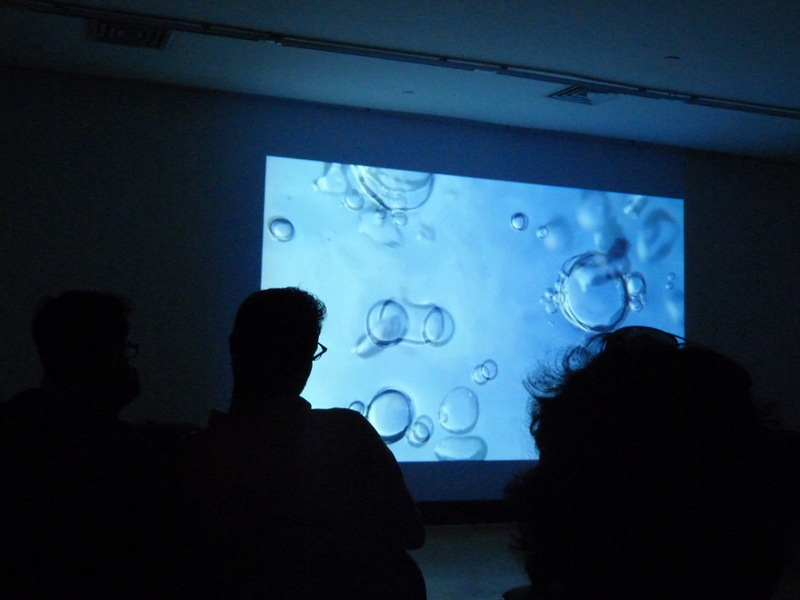 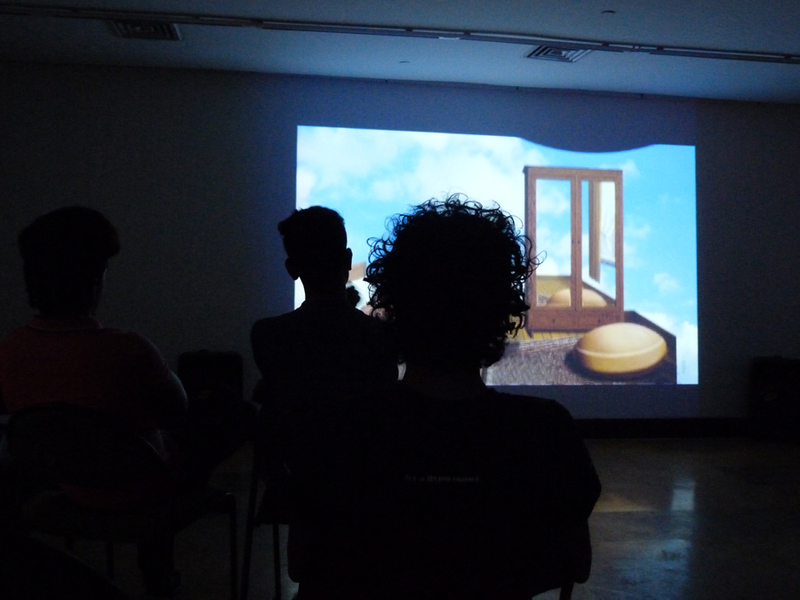 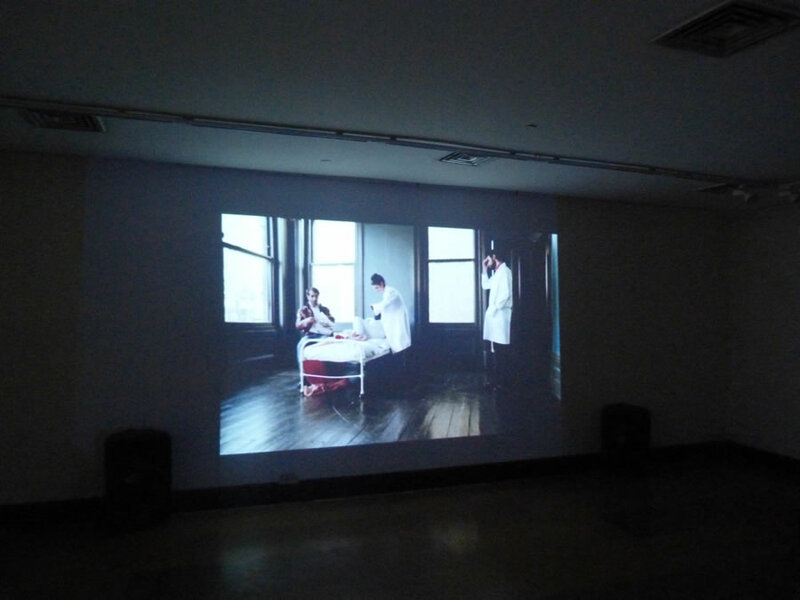 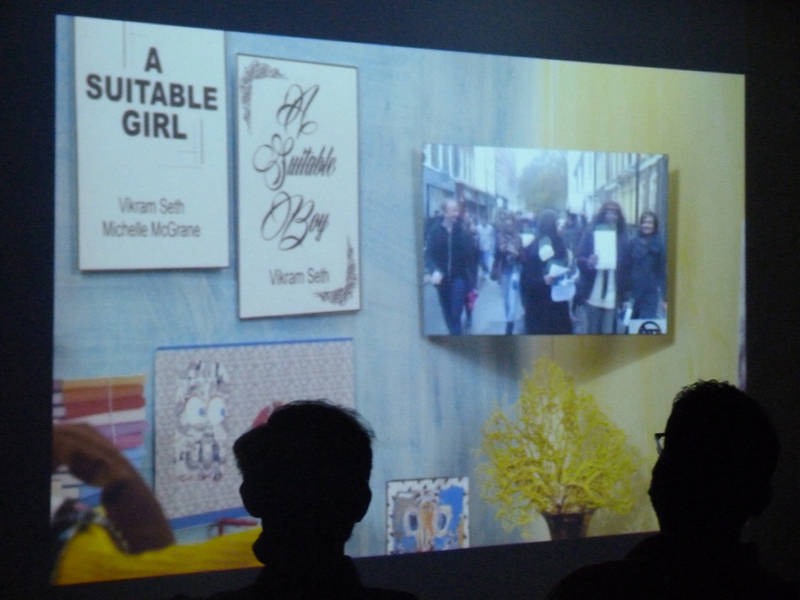 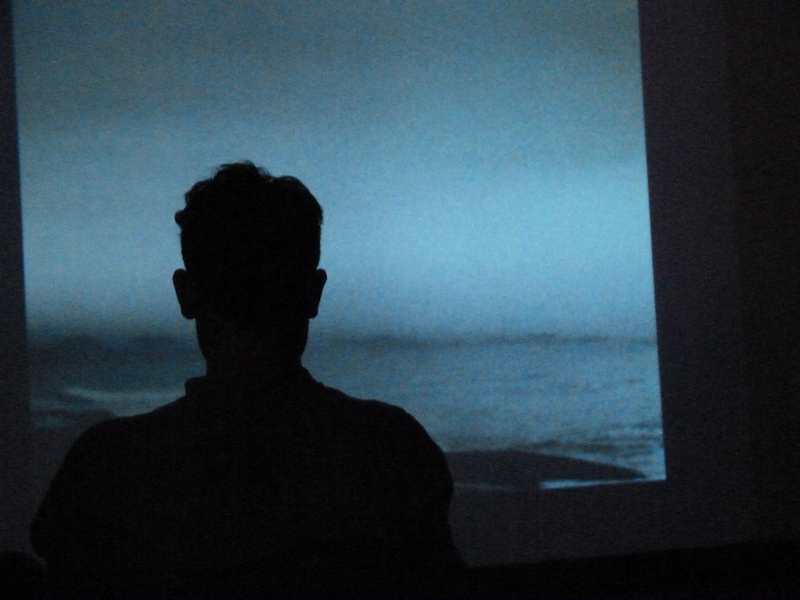 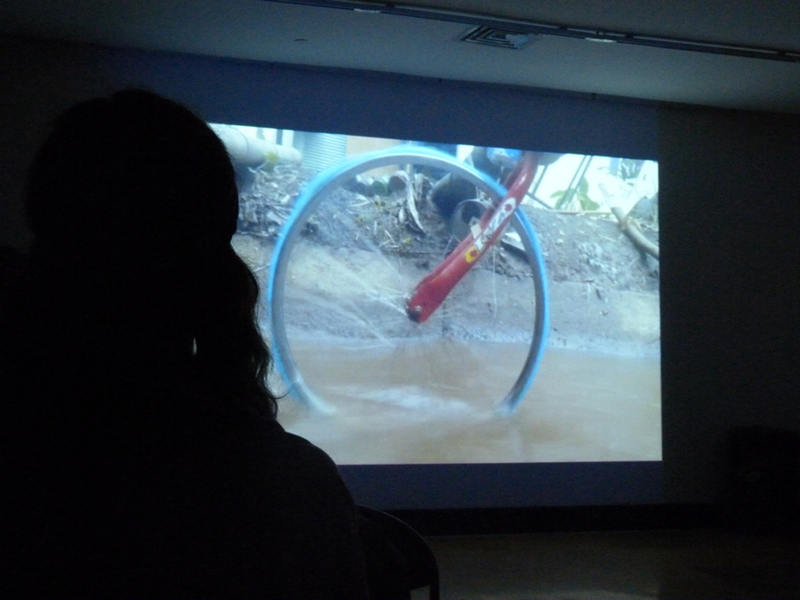 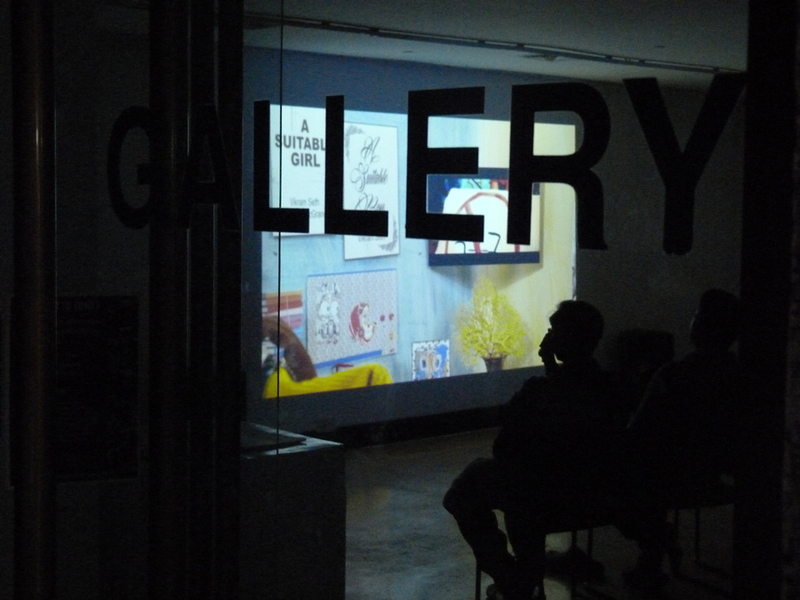 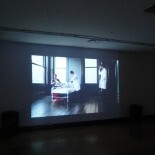 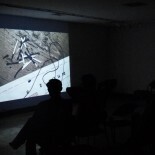 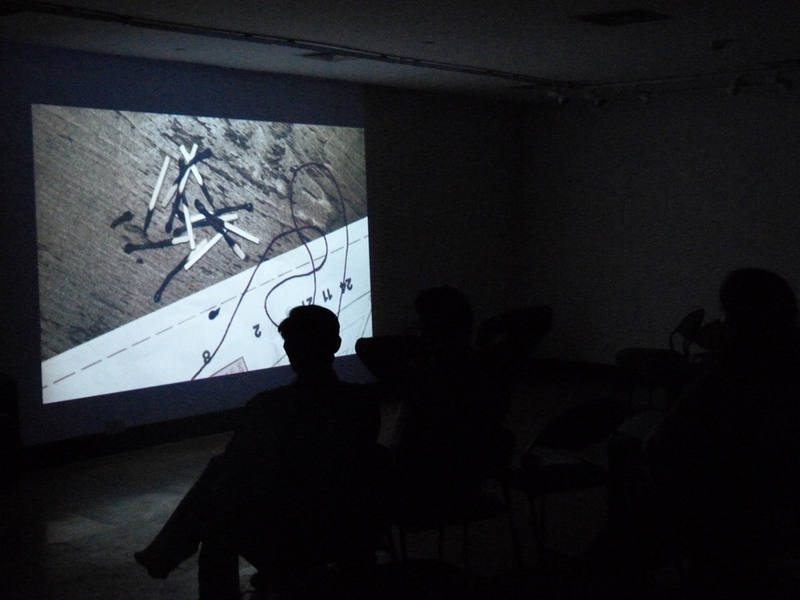 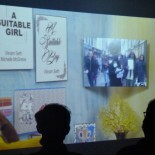 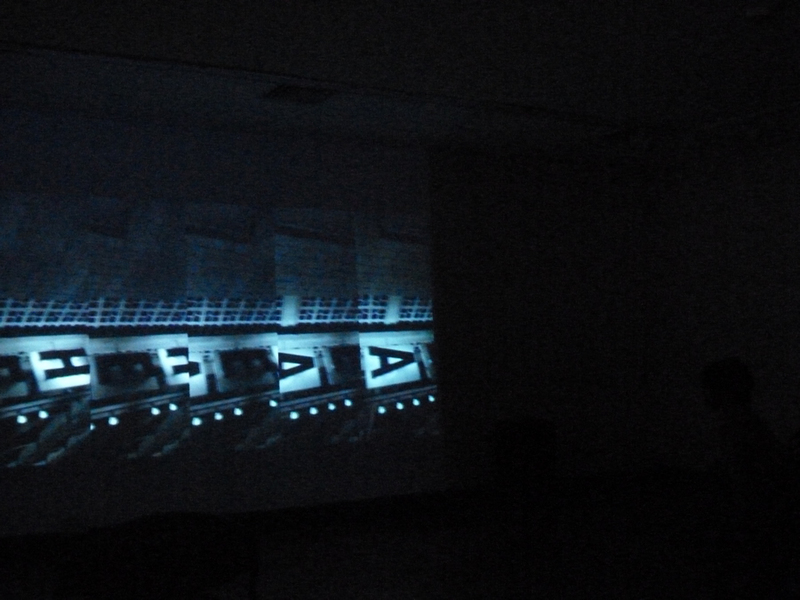 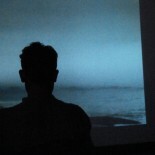 Our free event was very well attended and the response was amazing – visitors were so excited and appreciative to experience such a diverse and engaging selection of experimental films they all left wanting more! 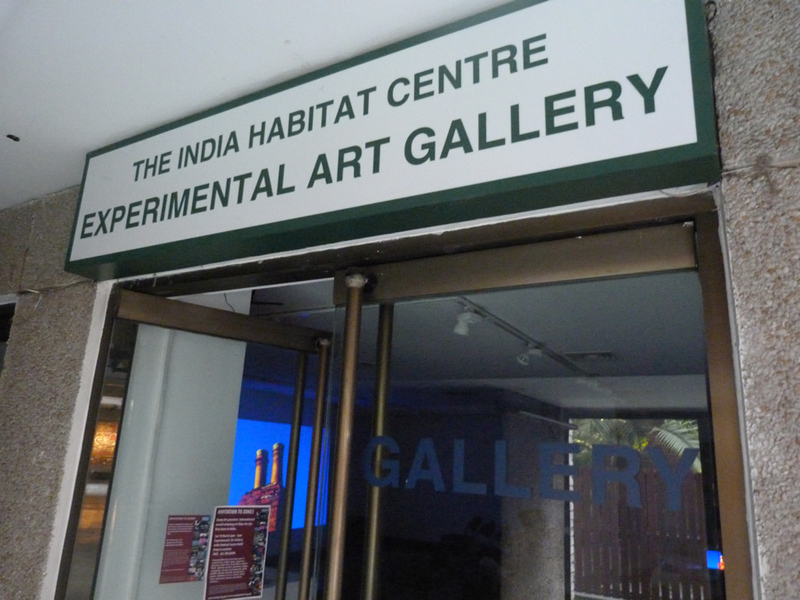 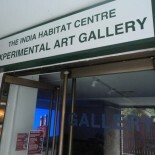 The India Habitat Centre (IHC) is an internationally recognised arts space conceived to provide a physical environment, which would serve as a catalyst for a synergetic relationship between individuals and institutions working in diverse habitat related areas and would therefore maximize their total effectiveness. 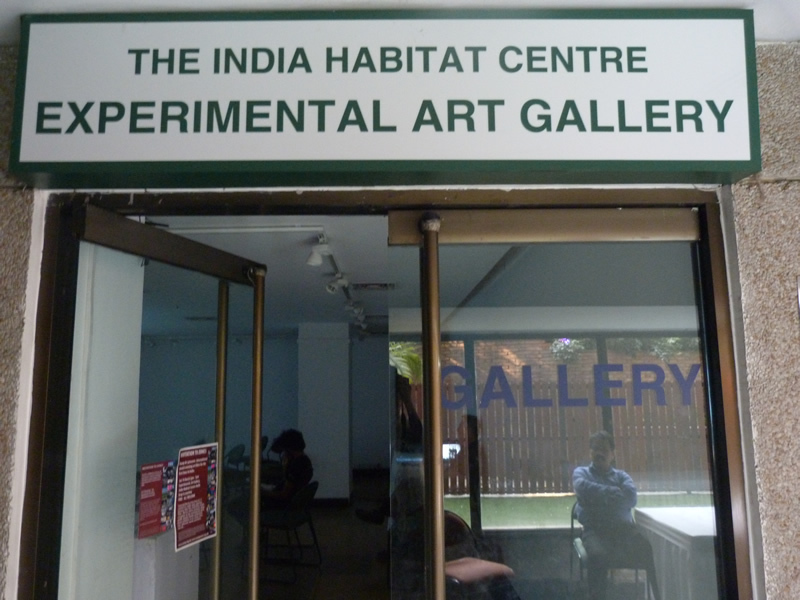 Many thanks to Dr. Alka Pande and her team at the Visual Arts Gallery, India Habitat Centre for all their support. 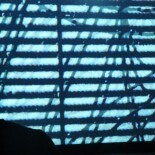 A selection of photos taken on the day.